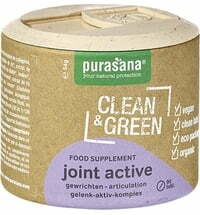 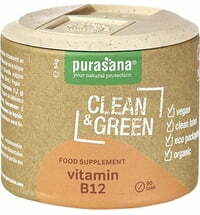 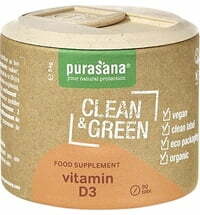 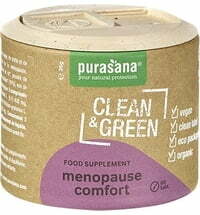 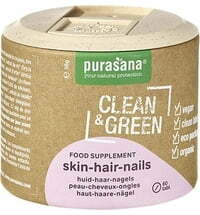 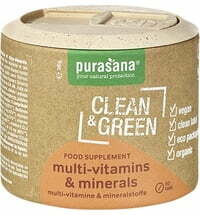 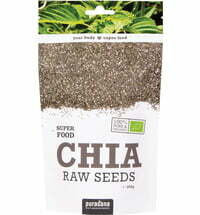 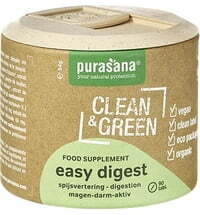 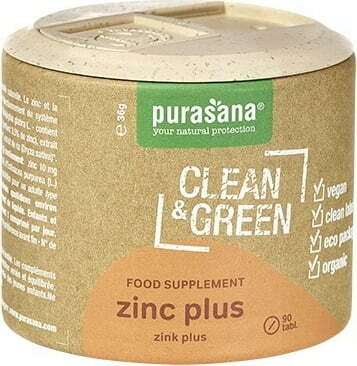 Purasana's Clean & Green Organic Zinc Plus is a high-quality herbal combination of zinc, vitamin C and Echinacea extract. 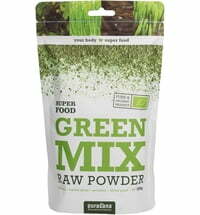 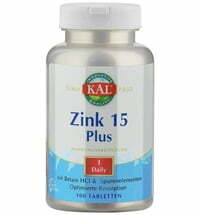 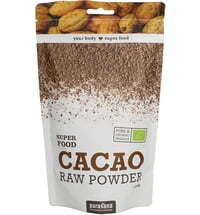 Take 2 tablets daily about 1 hour before a meal with sufficient fluid. 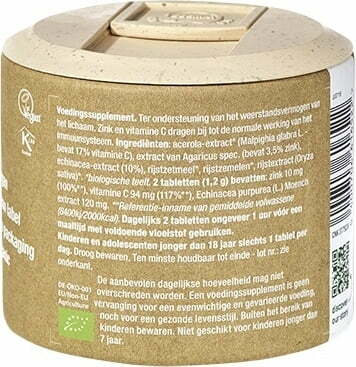 Children and adolescents under 18 years old should take only 1 tablet daily.